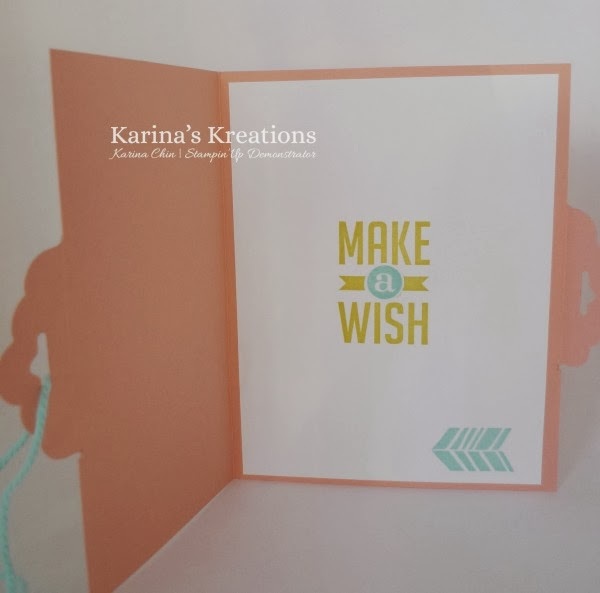 Karina's Kreations: Scalloped Tag Topper Punch Card! Scalloped Tag Topper Punch Card! Look at this gorgeous card! I saw it on pinterest and then saw a video by Stamping T.
We'll be making this card at Coffee talk on Friday.